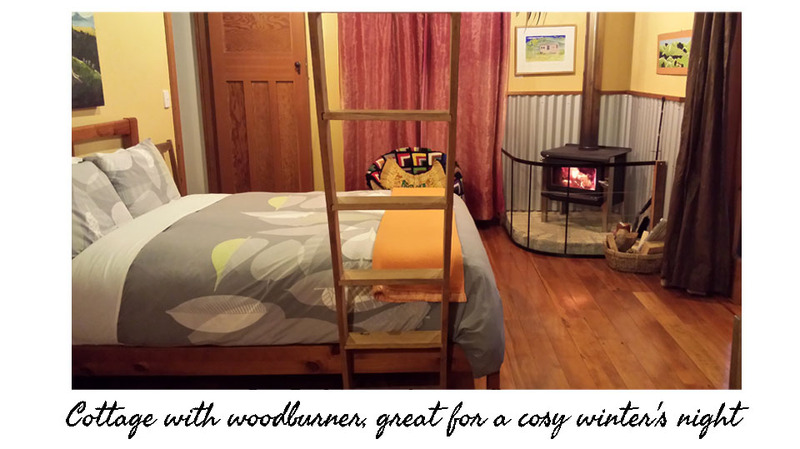 Gas cooking, shower, bath, washing machine and wood fired stove. 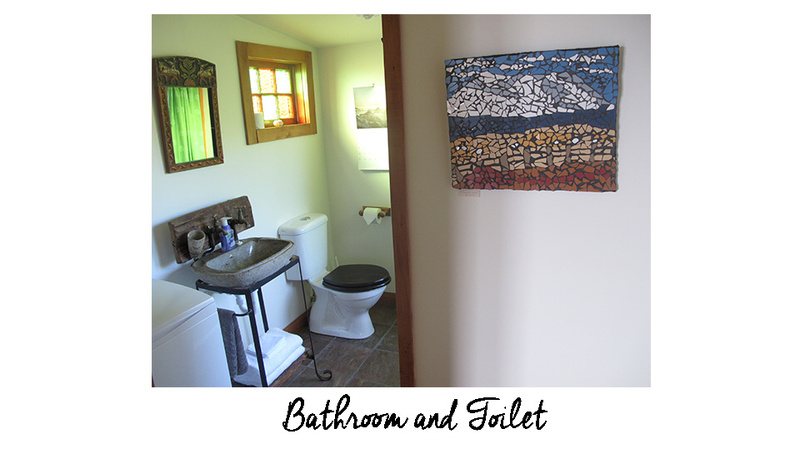 Continental breakfast provided within cottage to enjoy in your time. 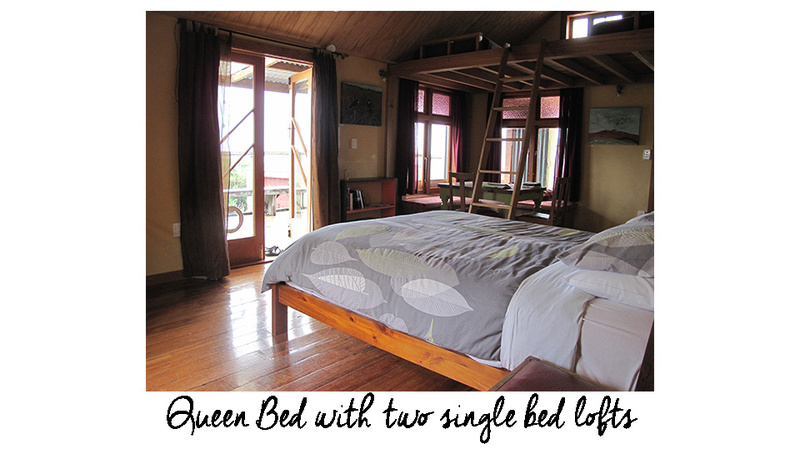 $180.00 n.z dollars per night. or call Biddy 027 7661122. Check in time 3pm-7pm. If you think you will be arriving later please let us know in advance. Check out 10am. Rock Retreat is a comfy,cosy cottage.Stunning panoramic views,the dawn chorus,the tuis sipping nectar from flowers,two lambs running to great me as I walked in the fields.The landscape truely felt like middle earth.Rock Retreat is perfect & my stay here a highlight of my trip. Biddy and Rich have carved out such a restful spot,surrounded by natures own creative hand.Nourishing to sit quietly in it’s embrace,with its assured constancy of rock sentinels watching over folded valleys of green cradling the mist. 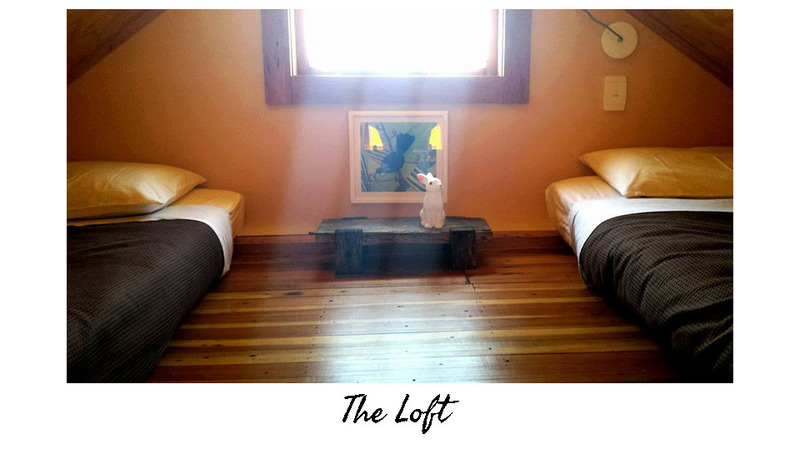 A slice of heaven.Reviews said to stay longer,so we booked three nights,we still wanted to stay longer! 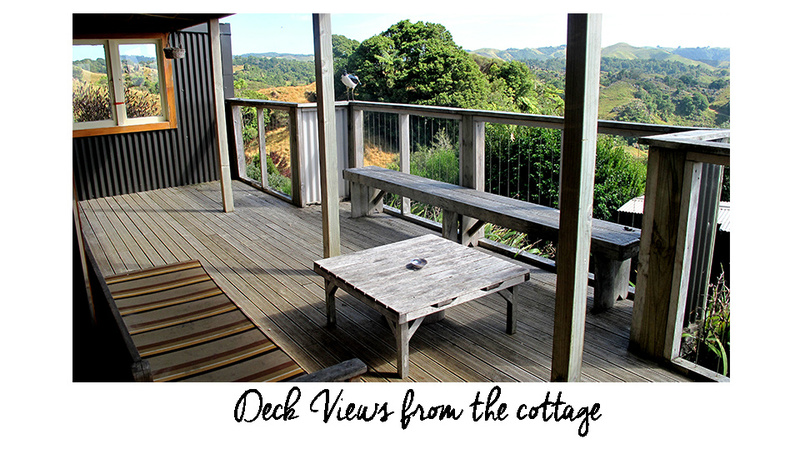 A special place,so in touch with the landscape,capturing the sun and outstanding views,yet sheltering from the weather.Retreat is such an apt description of this delightful cottage set high amongst the waitomo limestone hills. Well, this is now certainly our favourite place in the world. The first three nights/days of our honeymoon couldn’t have been any better. Thank you so much Biddy, Rich, Hazel, Fern and Tumnus for making us feel so welcome and at home here. Until next time. David and Amanda, Massachusetts, U.S.A.